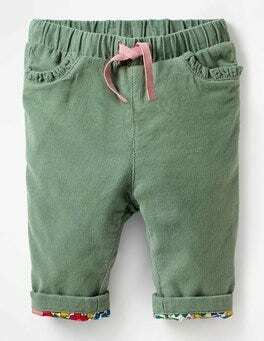 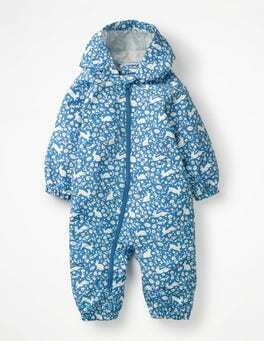 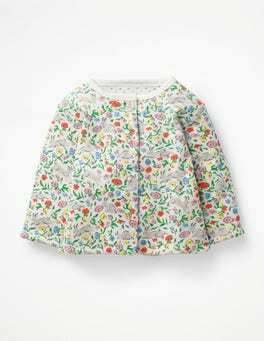 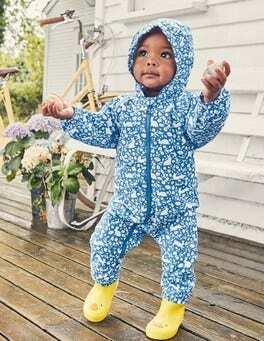 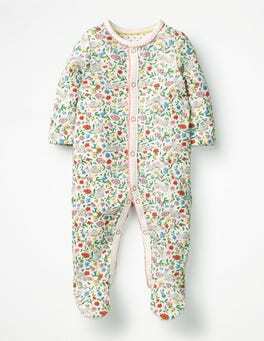 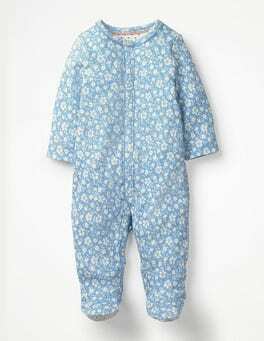 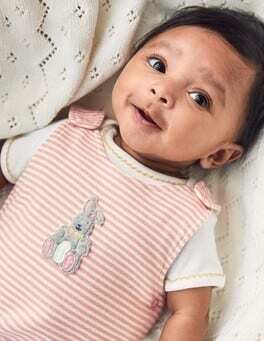 …a gentle touch on newborn skin, we made this jacket from supersoft, organically grown cotton, without any nasty chemicals. 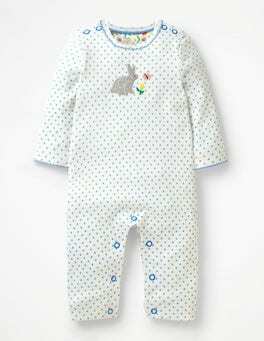 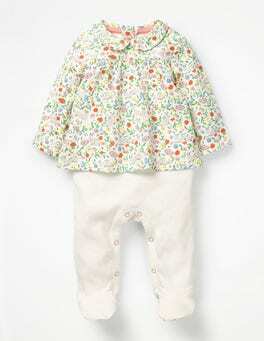 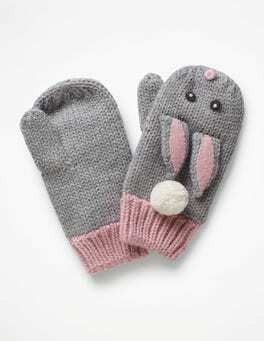 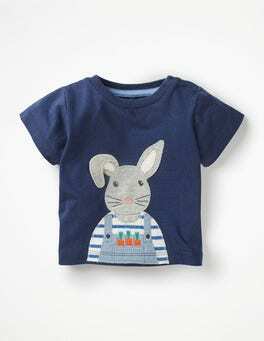 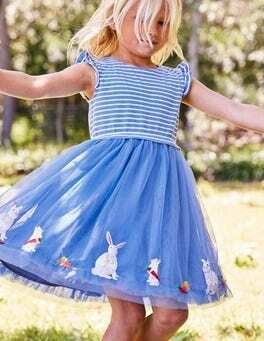 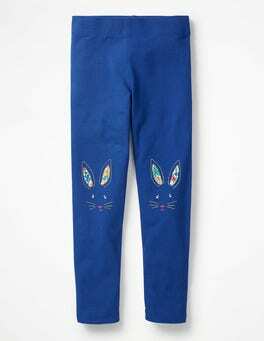 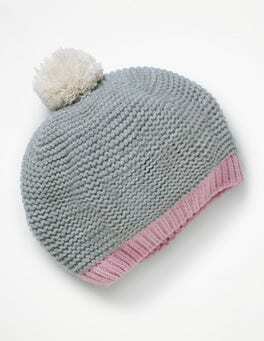 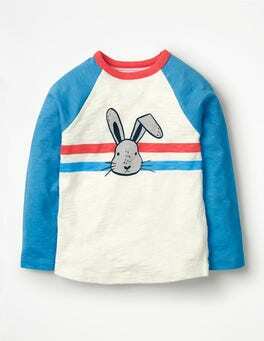 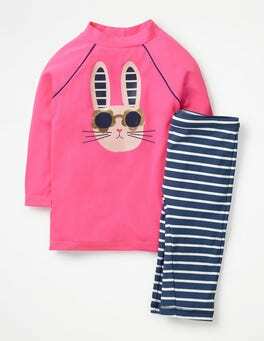 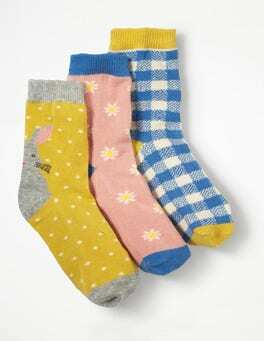 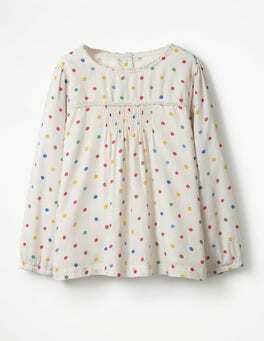 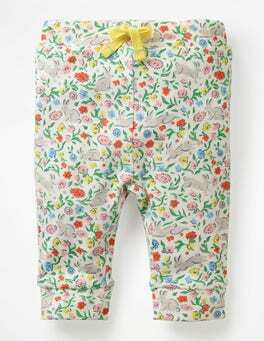 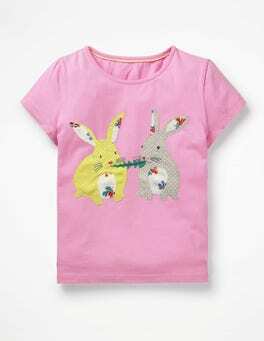 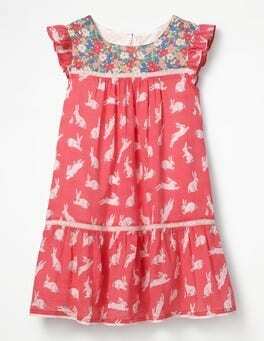 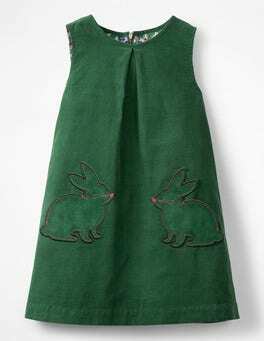 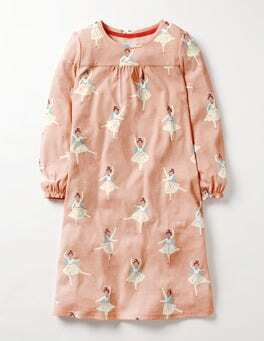 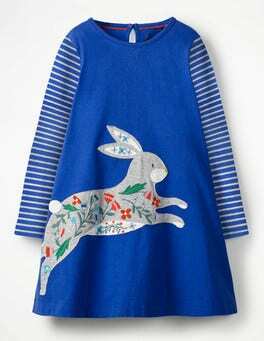 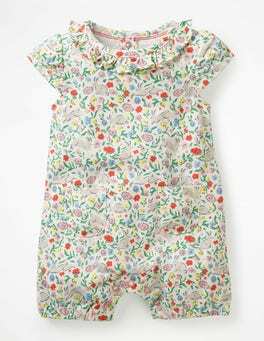 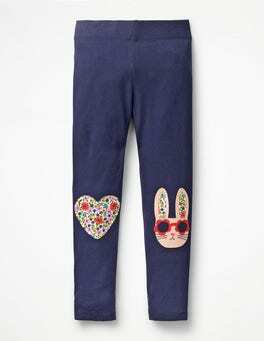 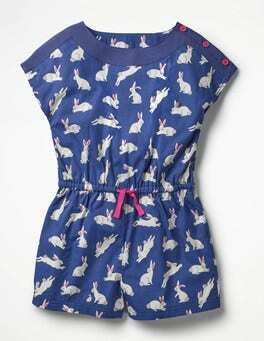 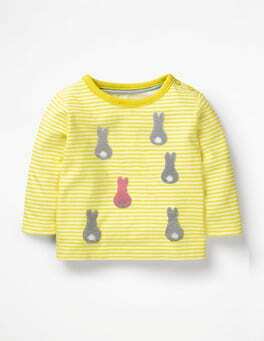 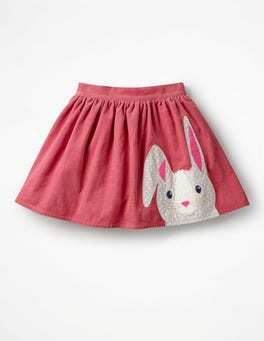 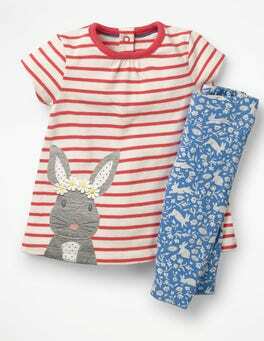 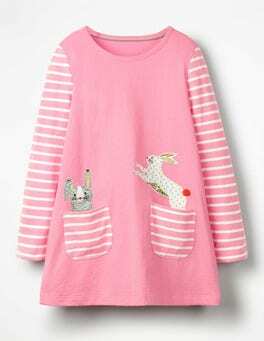 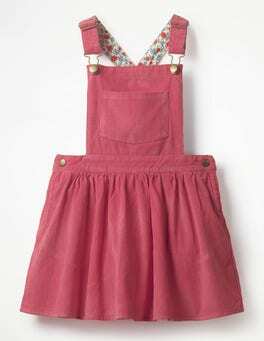 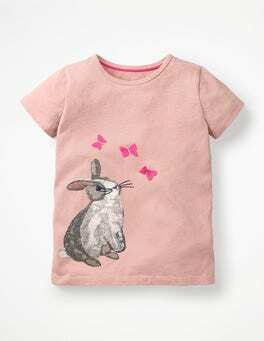 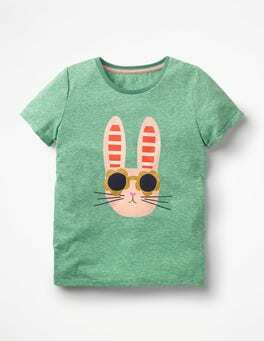 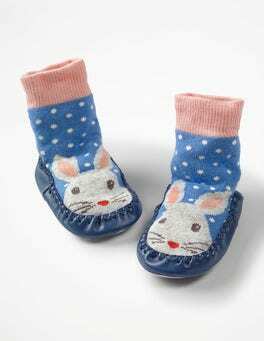 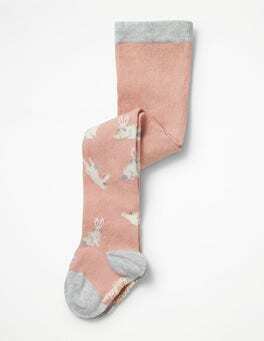 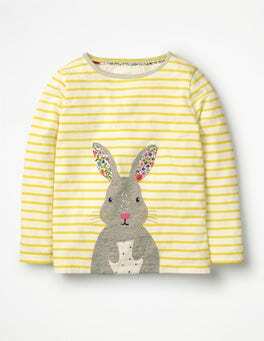 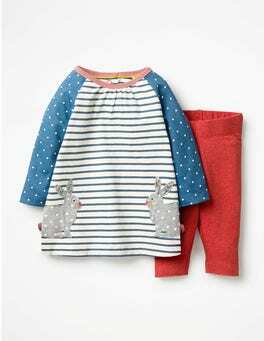 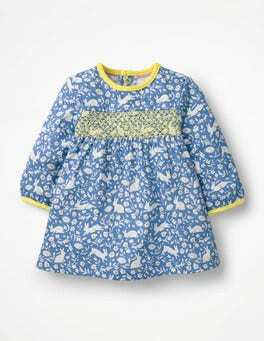 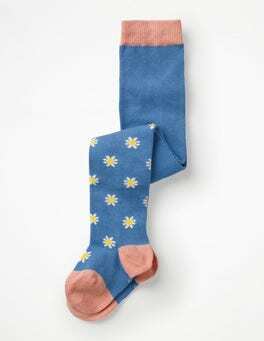 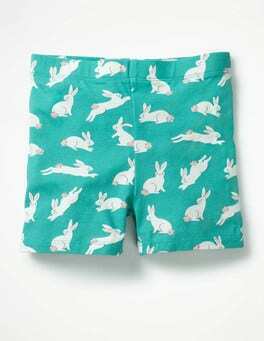 The reversible design features fun stripes on one side and bouncing bunnies on the other. 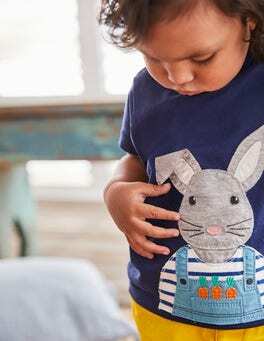 The popper fastening makes it great for a speedy change in case of any little spills.